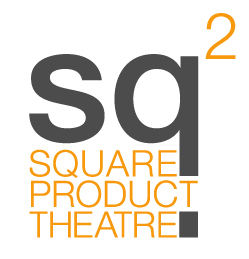 Call for Submissions: square product theatre collaborates with the Non-Binary Monologues Project! — . Are you burning to share some Avengers fan fiction? Have you always wanted to explore Rogue’s inner monologue about the other X-Men? Well it's your lucky day! We're excited to announce that square product theatre is collaborating with The Non-Binary Monologues Project this Summer, and we're currently accepting submissions of Comic Con-themed monologues! We'll be producing an evening of monologues performed by non-binary and trans actors in Boulder as well as at Denver Comic Con in June 2018, thanks to the generosity of Page 23. Please visit the submission guidelines page for the Non-Binary Monologues Project for details on how to submit your piece. Whether you’re a seasoned playwright or just starting out, we’d love to read your work! More details on cast, crew and performances are coming soon.